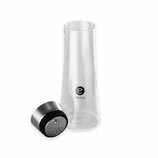 This stylish glass carafe is not only very decorative, but with it’s integral strainer, ice cubes, mint, lemons and other ingredients can be added to the water, without the danger of spillage when pouring the water. It is machine washable and thus easy to clean. 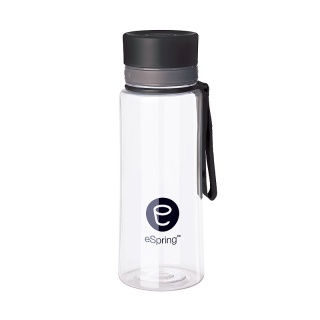 It holds up to 1l of eSpring water and fits into most refridgerators. 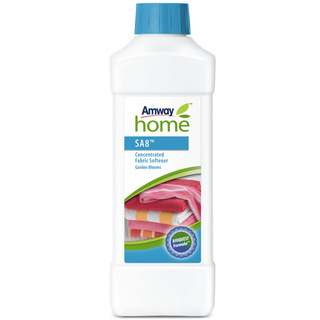 Advanced filtration for the effective removal of airborne allergens, pollens, chemicals, odors, bacteria and dozens of viruses. Three-stage filtration for maximum air purification. 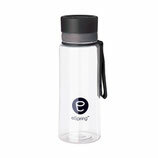 Removes 99.99% of particles from the air as small as 0.007 µm (microns). 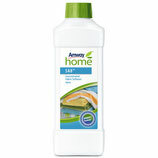 Effectively eliminates over 300 different airborne contaminants. 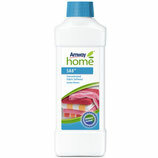 Removes reduces cooking and pet odours, as well as cigarette smoke. 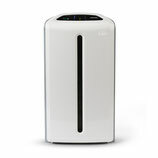 Fast, effective and easy-to-use home air filtration. With the development of the Atmosphere Sky™ Air Treatment System, the scientists and engineers have created the high-performance but energy-saving home air filtration system. 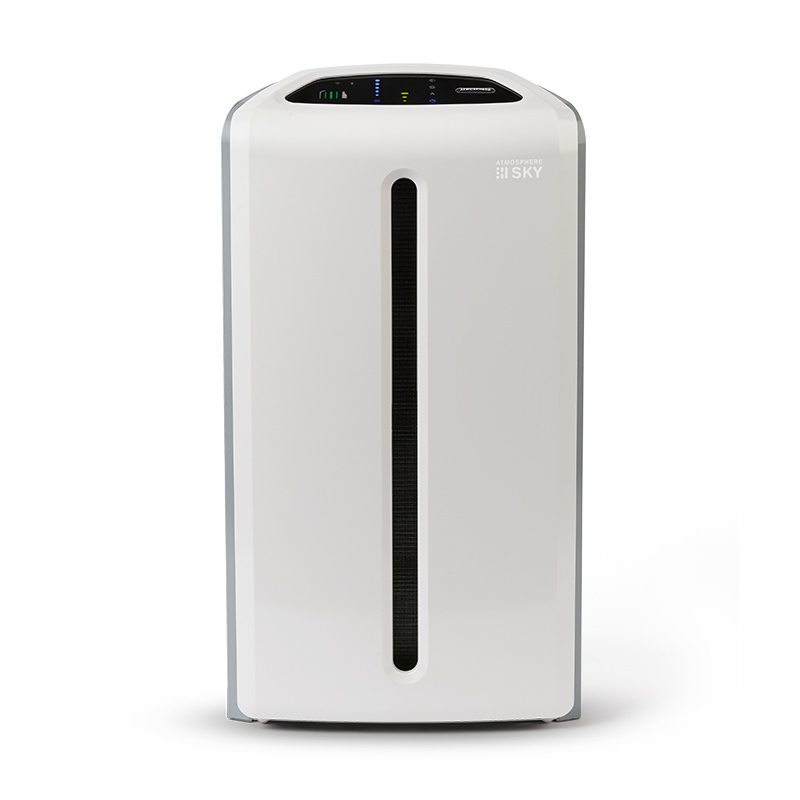 Advanced technology, premium design and powerful filtration bring efficient and discreet air purification into your home. 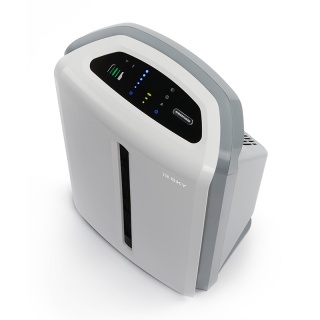 Atmosphere Sky’s unique three-stage filtration system effectively removes over 300 different airborne contaminants from the air, including allergens, pollens, chemicals and dozens of viruses; eliminates also unpleasant odors around. 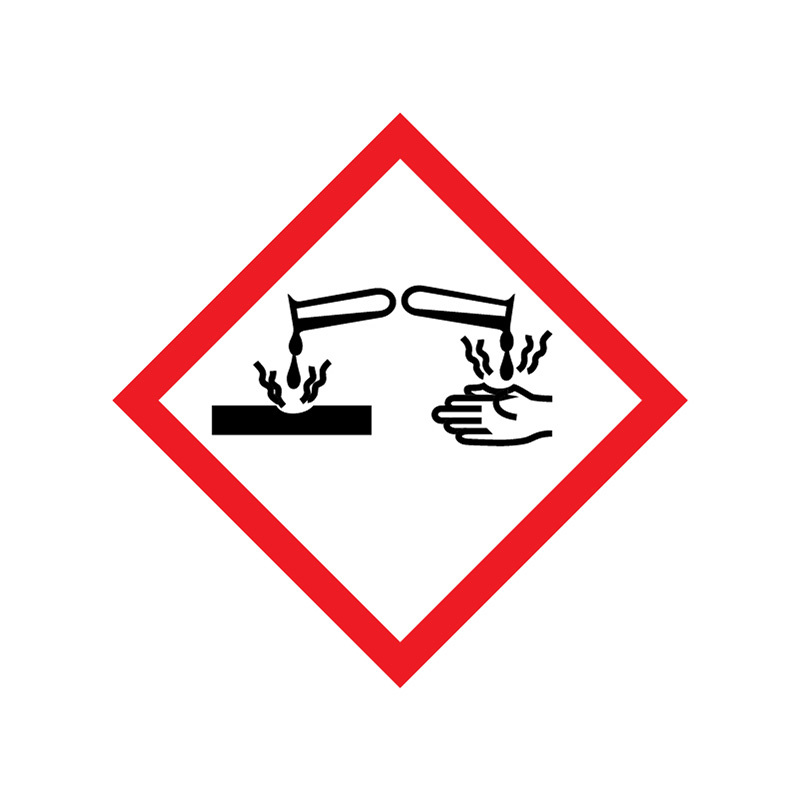 Take back control of air quality and fight invisible air pollutants, as small as 0.007 μm (microns), around-the-clock. Atmosphere Sky offers one of the market’s highest Clean Air Delivery rate at 500 m3/h. One unit is able to reduce 80% of air pollution in a standard room* in just 10 minutes. The Unit performs at a noise level of 30 dB(A) at lowest speed – will not disturb or disrupt everyday life. The unit has earned the U. S. EPA’s ENERGY STAR certification: delivers high energy efficiency with low power consumption. * 20 m2 size room. 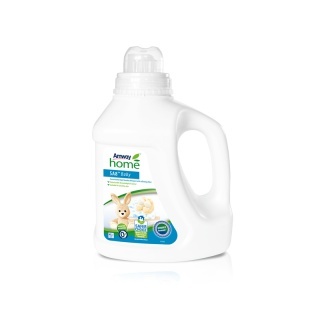 Formulated for babies, AMWAY HOME™ SA8™ BABY Concentrated Liquid Laundry Detergent with Softening Effect is perfect for washing the clothes of people with sensitive skin whilst staying tough on baby stains. 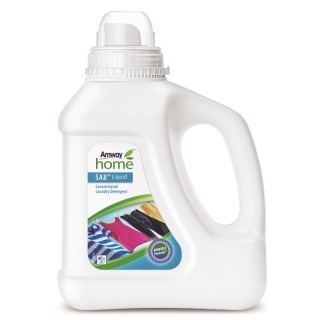 Tough on even the most stubborn stains andingrained dirt. SA8™ Liquid Concentrated Laundry Detergent - the exclusive biodegradable BIOQUEST™ Formula delivers superior cleaning performance using bioenzymes and natural water softener. Your whites will be whiter, your colours brighter; it even prevents darks from fading. It is the perfect choice for cool and cold water washing - even at temperatures as low as 15ºC! Now with even more plant-sourced ingredients and an improved longer-lasting fragrance, SA8 Delicate Concentrated Liquid Laundry Detergent removes stains from delicate fabrics, such as silk and wool - or sports clothes with special finishes. 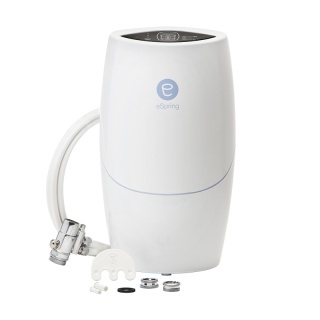 It can be used for both machine and hand washing and works brilliantly in cool water. Give your laundry a soft feel, a great fresh smell and reduce your ironing time! 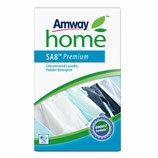 SA8™ Concentrated Fabric Softener gently softens and relaxes fabric fibres to make light work of ironing. It’s available in two delicious fragrances – Garden Blooms and Alpine.